For decades, asphalt roofing felt was the underlayment that roofers turned to, in large part because there simply weren’t any other options available. The tar-infused paper gets the job done, but as any roofer knows, it comes with it’s share of headaches. Seams can be difficult to seal, and as you lay it, conventional felt is prone to curling and wrinkling. As a moisture barrier, asphalt felt just can’t match modern synthetic products. If you’re looking for an alternative, Epilay’s PlyStik Plus gets around a lot of these issues — and offers a broad range of benefits besides. Here are some of the top reasons why more and more builders are choosing PlyStik. To start with, Plystik is easier to install than non-adhesive underlayments. There is no nailing required, which reduces labor, and the rolls can be installed by one worker since the underlayment sticks to the roof deck as it’s unrolled. In windy conditions, workers won’t have to deal with the underlayment blowing around, which makes installation easy no matter the weather. Additionally, since the underlayment doesn’t move once it’s installed, you’ll have a smooth surface — no wrinkles or curling. Because this underlayment doesn’t wrinkle, there are fewer places for water to pool and eventually penetrate the roof barrier. What’s more, the lack of nail holes provides a better barrier against moisture, and with this type of underlayment, you won’t need to worry about using adhesive tape to seal seams. Every roof has its own challenges, some more than others. Peel-and-stick underlayment comes with added flexibility, which makes it much easier to install around ridges, valleys and hips. With asphalt underlayment, cracking and tearing is one of the biggest frustrations you’ll deal with. PlyStik Plus, with its 48-mill thickness and flexible polymer construction, won’t crack or tear as you’re laying it down. Installation will go smoothly, and you’ll end up with less wasted material when the job is finished. The thickness and durability is another factor that makes PlyStik a better water barrier than conventional underlayment. In areas prone to wind and rain, homeowners and builders alike rely on PlyStik to help protect the roof deck from damage. There are several ways in which PlyStik makes the job a safer one for workers. First, each roll weighs less than conventional underlayment, which makes it easier to carry up and down ladders and to maneuver on the rooftop. PlyStik also features the unique GripWalk surface, which is a non-skid top layer that makes the roof’s surface easier to walk on, even when moisture is present. The GripWalk surface is light gray in color, which keeps the roof cooler and more comfortable, helping you prevent heat exhaustion on hot summer days. Building codes differ from one place to the next, but in storm-prone areas, code often requires that extra measures be taken to ensure the safety of the roof deck. 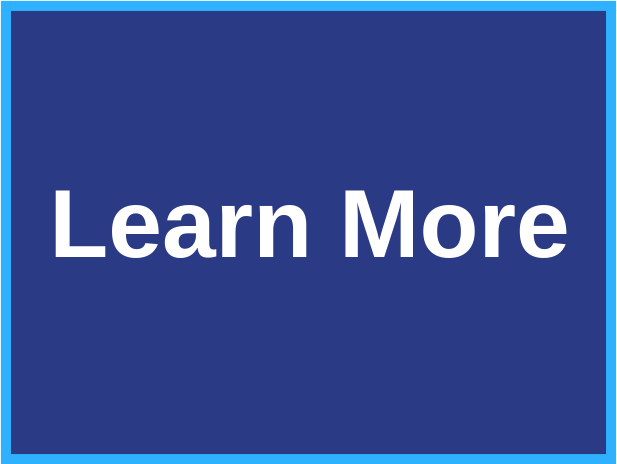 For instance, Miami-Dade requires that builders use either an ASTM #30 basesheet along with an ASTM #90 capsheet or a self-adhering polymer capsheet in order to minimize the risk of water infiltration. Check local codes in your area and you may just find that PlyStik helps you satisfy legal requirements. As you can see, peel-and-stick underlayment solves a lot of problems. 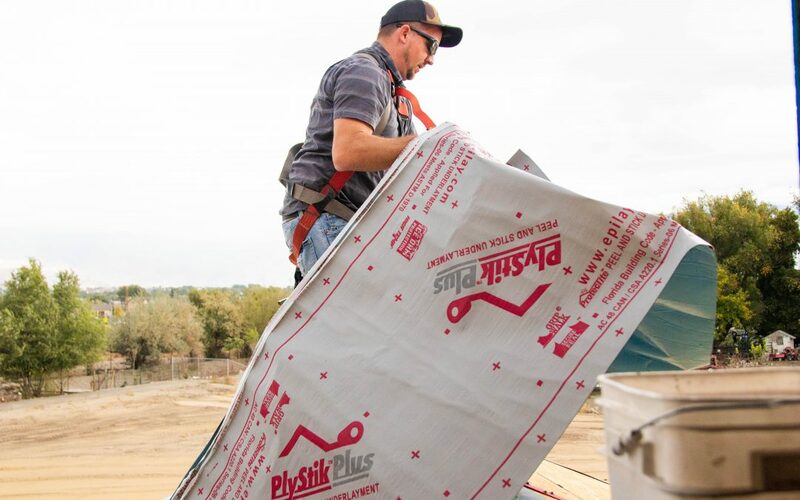 Give it a try on your next roofing project and you’ll see why more and more roofers are choosing PlyStik Plus.